This is a quick demo of the Little Big Muff pedal from Electro-Harmonix. 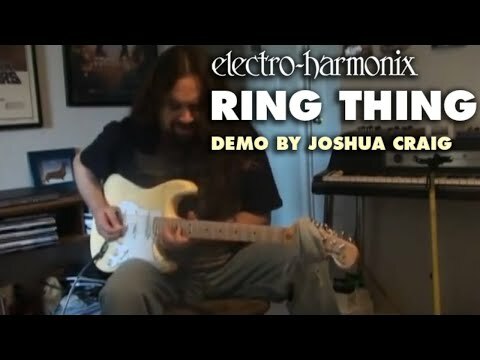 EHX Ring Thing demo by Joshua Craig of The Alien Blakk, including settings. Guitarist, producer, composer and author, Joshua Craig, shows the heavier side of the Ring Thing Single Sideband Modulator. The TunerMatic Robotic Guitar Tuner – Is Guitar Tuning Really That Hard? Sounds pretty cool, but the promo video left me thinking – is tuning a guitar that difficult? 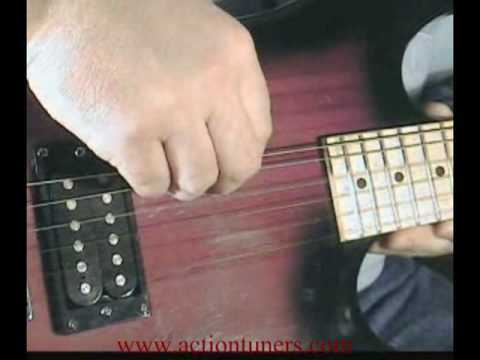 Author AxemanPosted on May 19, 2011 Categories GuitarsTags Guitar Tuner, guitar tuners, Guitar Tuning, robotic guitar tunerLeave a comment on The TunerMatic Robotic Guitar Tuner – Is Guitar Tuning Really That Hard? 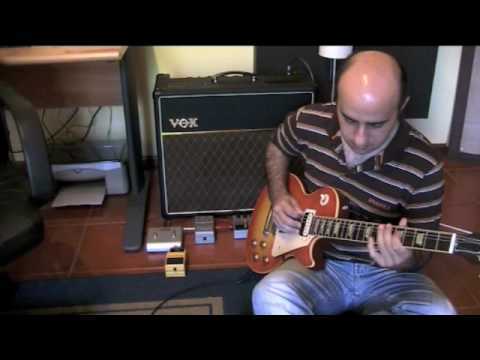 Here’s an overview and demo of Antares ATG-6, aka Auto-Tune For Guitar. The Antares ATG-6 is a proof of concept at this point, not a shipping product – also known as a $90 guitar with $40,000 of technology in it. Antares has announced ATG-6, aka Auto-Tune for your guitar. Here’s what they have to say about it? In the years since its introduction, Antares Auto-Tune has literally revolutionized the process of vocal production. And now, with our new ATG-6™ guitar technology, we’re doing the same for guitar. ATG-6 is a DSP-based suite of functions that offer everything you’ve always wanted from a guitar, along with capabilities you never imagined possible. From flawless intonation to astonishing tonal flexibility to alternate tunings that open up entirely new areas of inspiration and creativity, ATG-6 technology seriously expands the flexibility and range of the electric guitar while letting you continue to play your own way. Using our new Solid-Tune Intonation system, an ATG-6 equipped guitar constantly monitors the precise pitch of each individual string and makes any corrections necessary to ensure that every note of every chord and riff is always in tune, regardless of variables like finger position or pressure or physical limitations of the instrument. As a result, listening to a guitar with Solid-Tune is a revelation, offering a purity of intonation that has simply never before been possible. Of course, Solid-Tune is smart enough to know when you want to manipulate pitch, so you can play bends and vibrato exactly as you always do. In fact, Solid-Tune Intonation makes it even easier to bend to the right pitch every time. What do you think of the idea of Auto-Tune for your guitar? Effect guru Bill Ruppert demonstrates the possibilities of effects pedals by recreating the electronic sounds of Pink Floyd’s Welcome To The Machine, using just a regular guitar and EHX effect pedals!